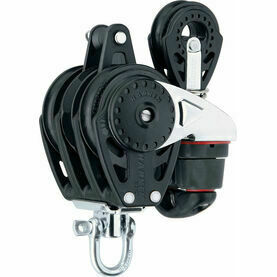 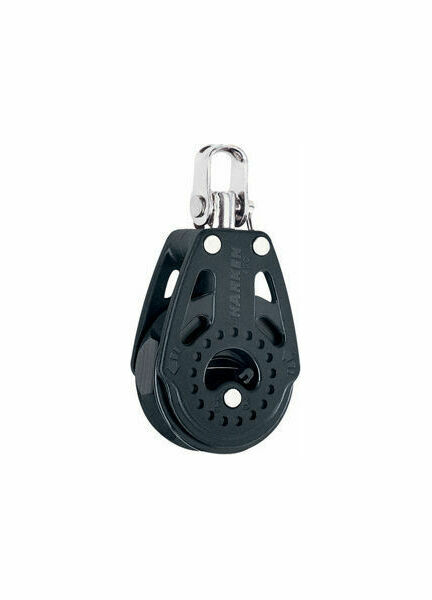 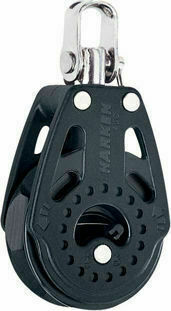 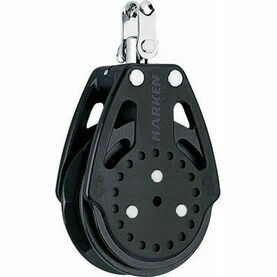 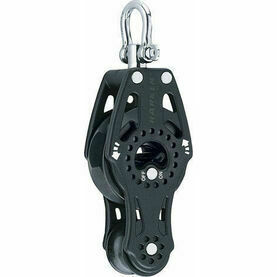 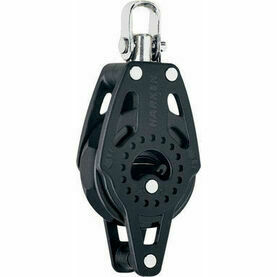 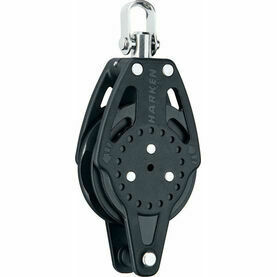 This 40mm Switchable Ratchet Swivel Block from Harkem allows sailors to hand-hold loaded lines, offering a balance between holding power and controlled easing. 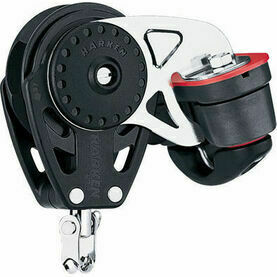 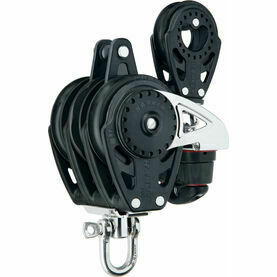 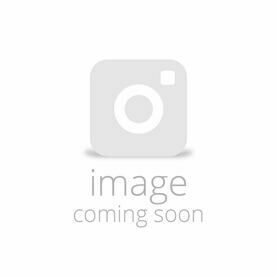 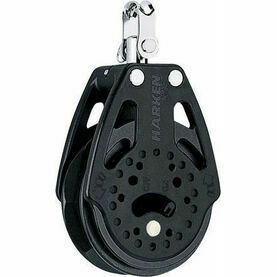 Featuring an on/off switch and machined aluminum sheaves that have been hardcoat anodized for strength and corrosion resistance, this boat block is a suitable accompaniment to the popular Black Magic line also by Harken. 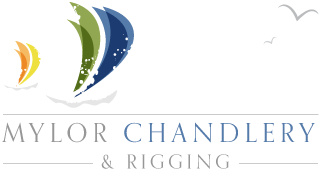 Ideal for jib sheets and spinnakers where size and weight are critical.